The Brooklyn Bird Club was founded in 1909 by Dr. Edward Vietor, a Brooklyn native, who gathered a few friends to enjoy the new sport of birdwatching. Over 100 years later, we have nearly 200 active members ranging from world class experts to brand new birders still trying to figure out how to operate their binoculars and choose the right field guide – all are welcome. 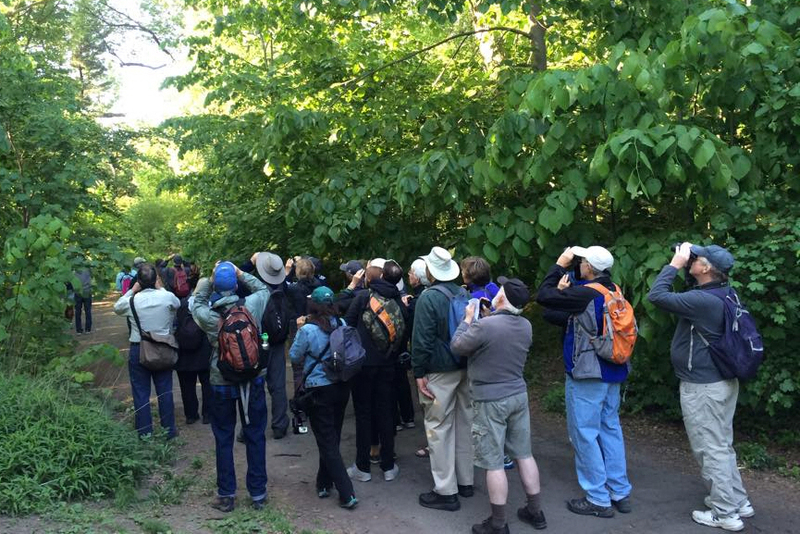 The BBC hosts spring and fall migration early morning bird walks and organizes year-round trips for members within Brooklyn as well as to more distant birding hot spots in the tri-state region. We also present a regular lecture series featuring visiting bird authorities covering topics as varied as birding skills, warbler identification, bird song, nature photography, and conservation and environmental concerns. 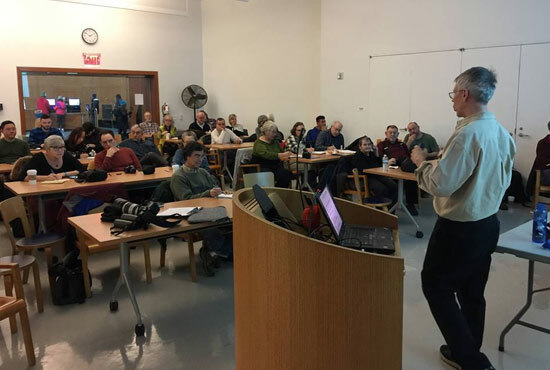 Club members often give presentations of their photography or the fascinating birding and wildlife expeditions they have taken. The BBC is also active in conservation issues in our borough and beyond, and works hard to maintain natural habitat in our urban environment. 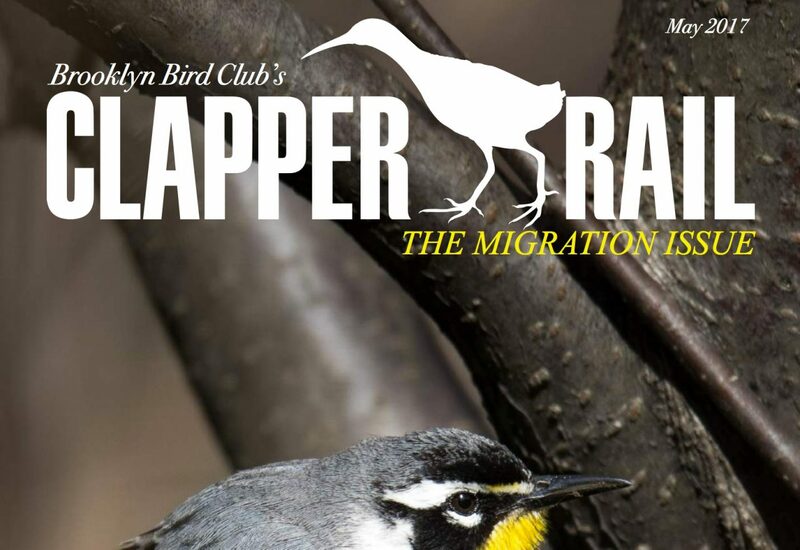 Our newsletter, the Clapper Rail, comes out regularly featuring news items, trip reports and articles by BBC members as well as keeping the membership informed about Brooklyn birding. We often also make presentations for school groups and other community organizations. The club participates annually in the Christmas Bird Count, the Winter Waterfowl Count and we hold a fundraising Birdathon each May for International Migratory Bird Day. Come join us and enjoy the fast growing sport of birdwatching.